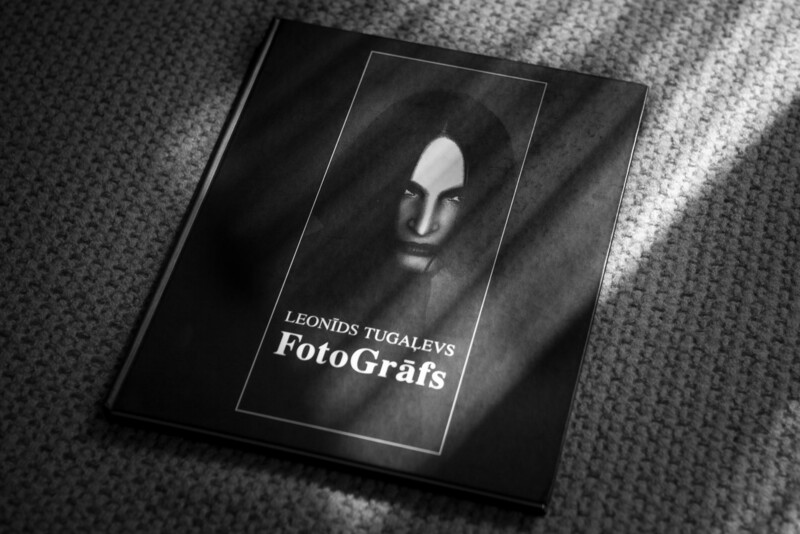 Leonid Tugalev's "FotoGraf" (Leonīds Tugaļevs. 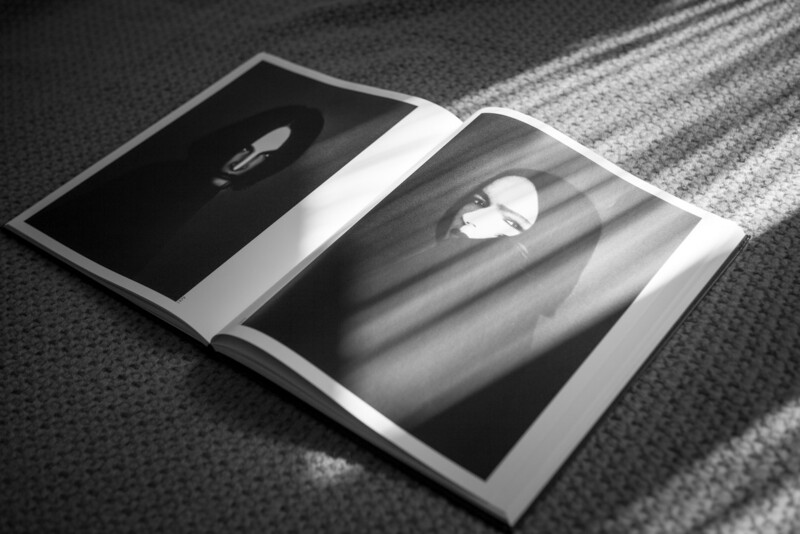 FotoGrāfs) is a unique collectible book, released in a limited edition of 1000 copies. 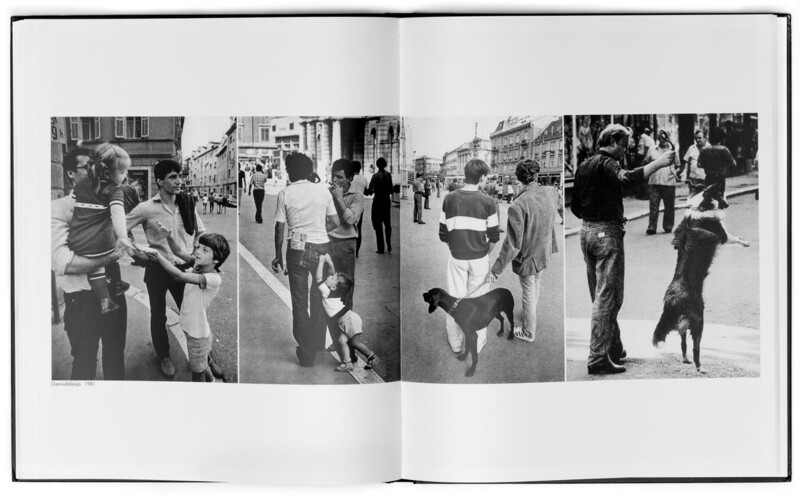 It contains the author's best photographs made from 1970 through 1990. 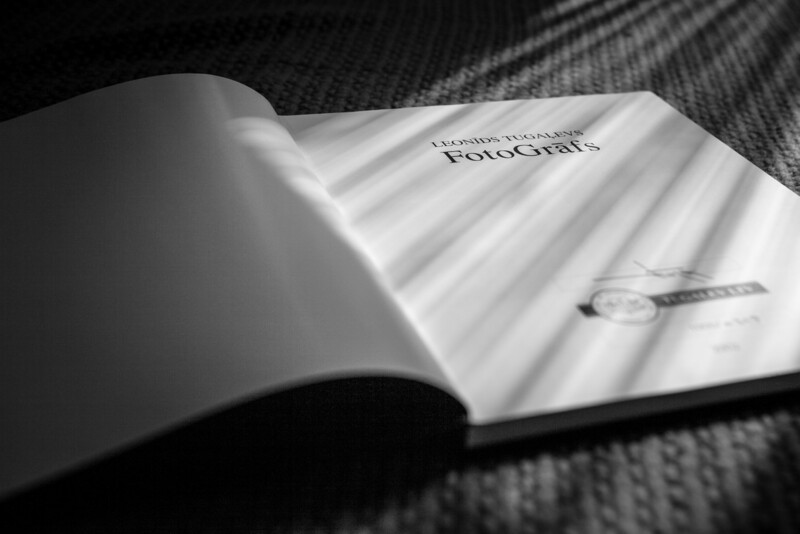 Each copy is hand signed and numbered by the author. To buy the book: please get in touch.